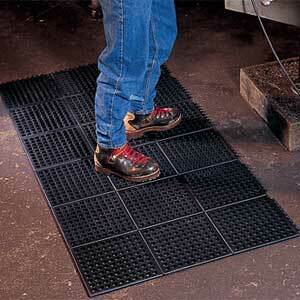 Where will the mat be used - wet or dry areas? Article: How do Anti-Fatigue Mats work? Article: When Should You Sit? When Should You Stand?